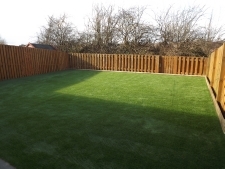 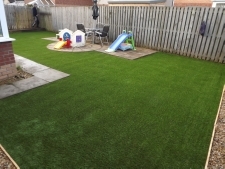 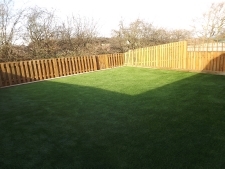 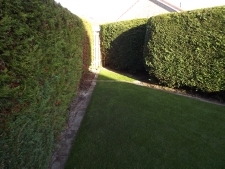 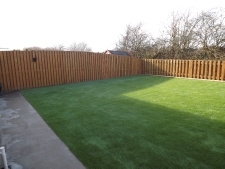 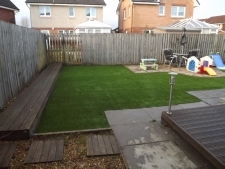 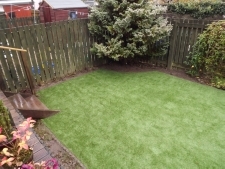 We have years of experience in the installation of artificial grass. 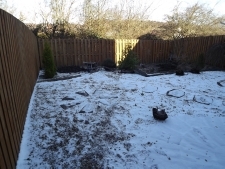 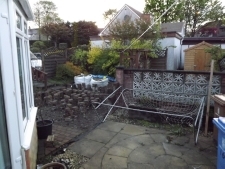 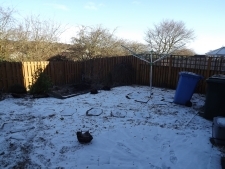 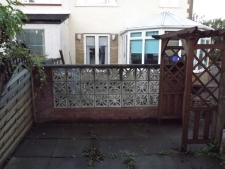 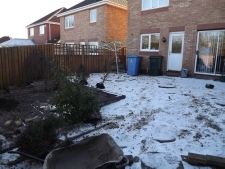 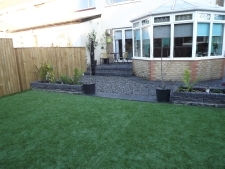 Browse our landscaping gallery to get an idea of how your garden could look. 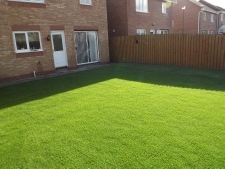 The new range of artificial lawns look great and appear so natural that it is difficult to tell at a glance whether they are real or not! 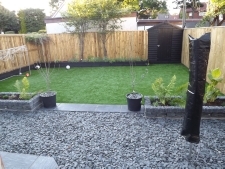 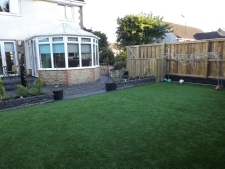 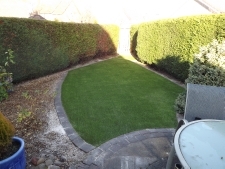 If you simply just don't have the time to maintain your grass, don't enjoy grass-cutting or you want an attractive, low maintenance garden then a cost effective artificial lawn may well be the answer.